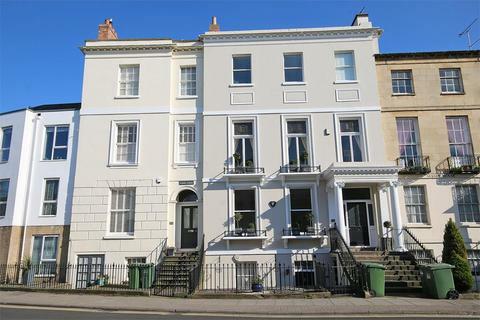 A much improved 3 bedroom town house located in a quiet cul de sac on the western periphery of Cheltenham with good sized living space, enclosed rear garden and off street car parking. 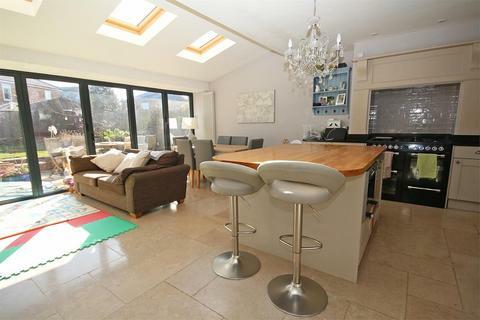 A wonderfully bright and airy 4 bedroom bungalow situated in a quiet cul-de-sac in one of the most highly sought after areas of Cheltenham. 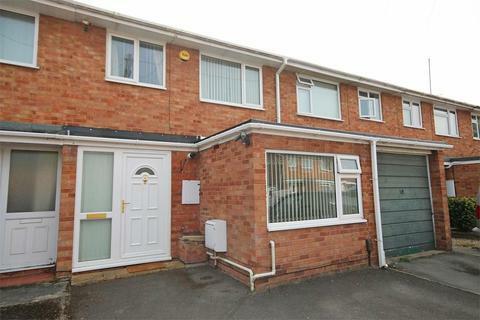 Featuring spacious living accommodation, garage and an enclosed rear garden. 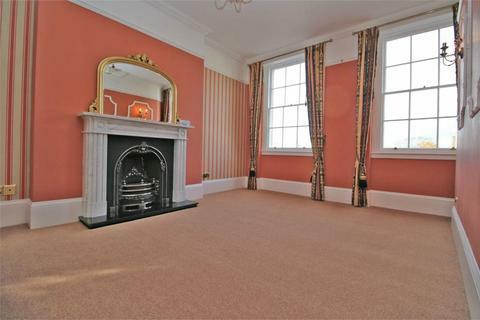 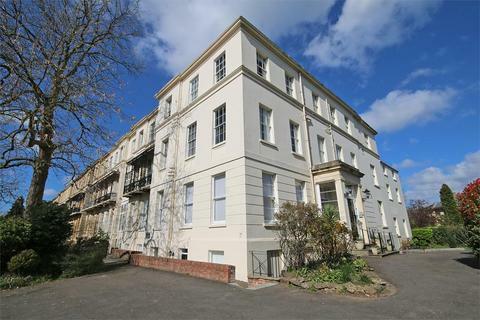 An outstanding and exceptionally light three bedroom, two reception room, Grade 2 listed period first floor flat, finished to a high standard throughout, and within a stone's throw of Pittville Park Gates. 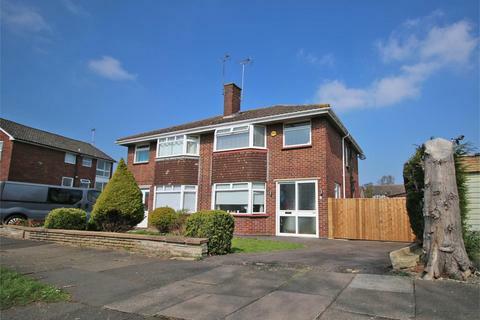 An established 3 bedroom semi detached family house which has been greatly improved and remodelled in recent years, sitting on a wide plot providing the potential for extending, subject to permission. 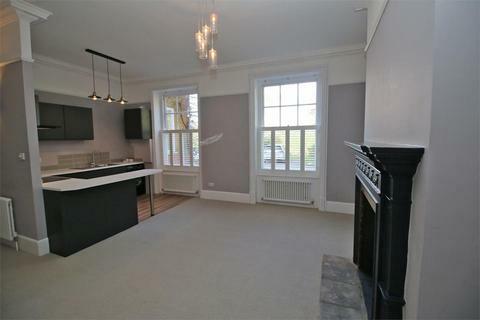 A period raised ground floor flat located within a short stroll of Montpellier comprising a spacious open plan living space incorporating a open kitchen, double bedroom with splay bay window and bathroom. 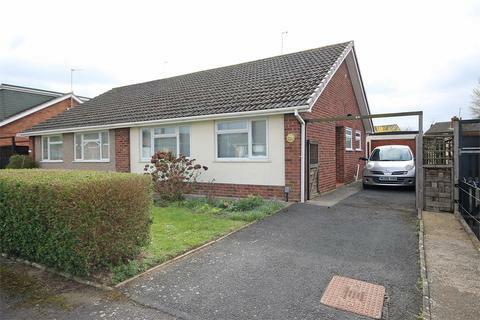 A well presented 2 bedroom semi detached bungalow located in a popular residential district and comprising a hall, 2 bedrooms, bathroom, sitting room and kitchen. 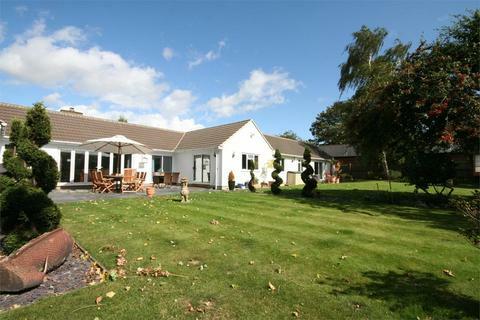 51'x28' south facing rear garden. 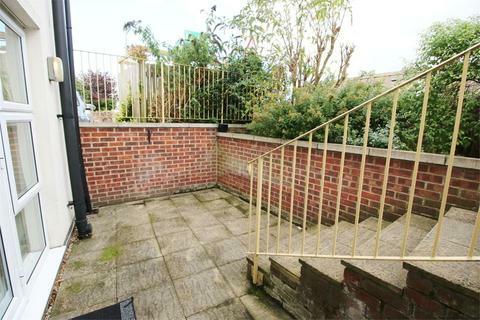 A modern two bedroom apartment with two courtyard areas and allocated parking. 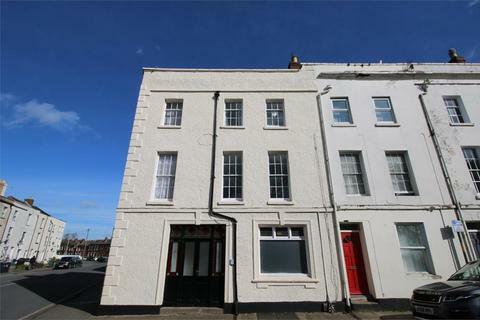 A newly decorated first floor flat which is conveniently located close to the city centre and hospital. 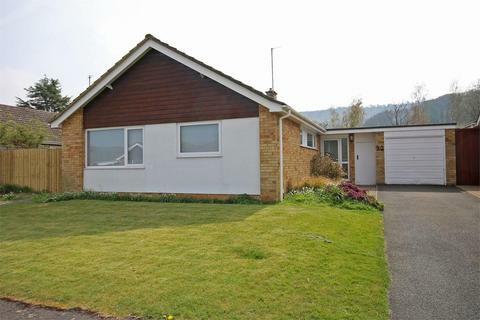 A very well presented unfurnished detached house located in a quiet residential road in Leckhampton with double glazing, central heating and well-proportioned accommodation.